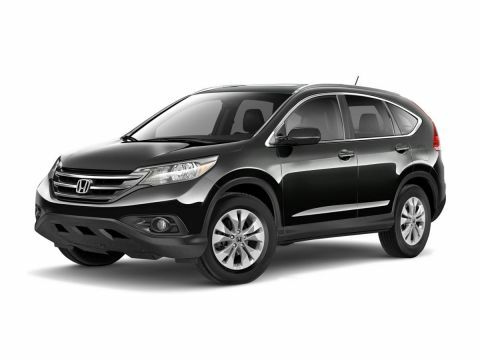 What’s Trending with our Honda Models Inventory? 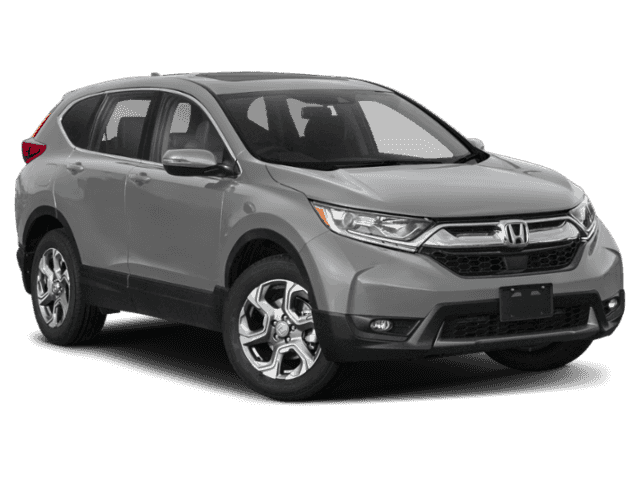 Dover Honda customers don’t want a car that has been sitting at the dealership for a long time – that’s why we make it easy for shoppers to see the newest and most popular Honda vehicles that have hit the lot most recently. When you visit us for a test drive, we’ll be sure to show you all our top models, from sedans to SUVs. 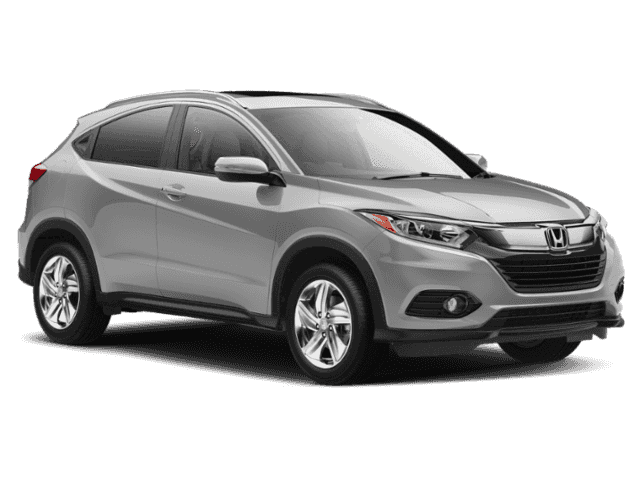 We feature Honda models that are the newest and most popular on the lot, so take a look at what we have and stop by Dover Honda before they’re taken! These vehicles have recently been added to our inventory; test drive them before anyone else opens the door! 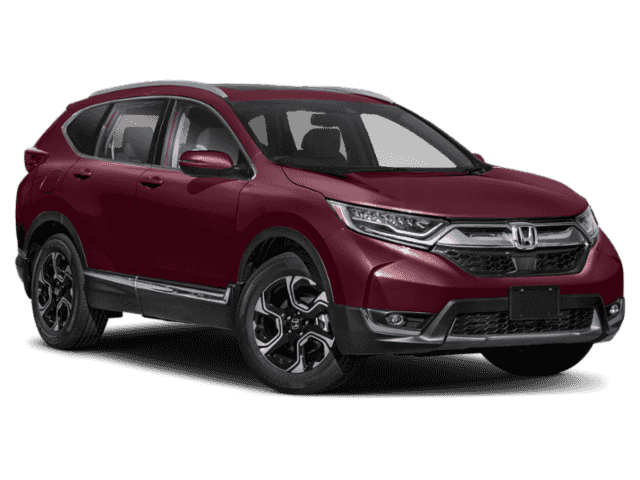 We at Dover Honda have specifically gathered inventory searches that customers commonly browse online, because we want to do the difficult work for you. Right when you step foot on the lot, you’ll be able to further explore the vehicles you’ve been waiting to get to know. 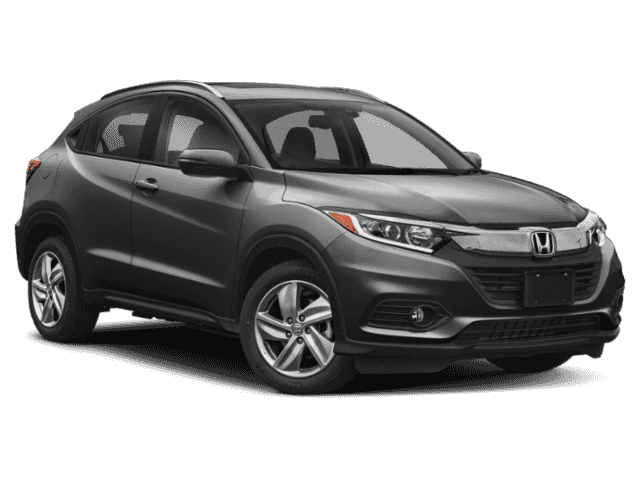 Whether you’re looking for a Honda HR-V or a Honda Fit, you can peruse our specific inventory of certain trims, models, or features available. See the custom inventory we’ve created, and find the model that’s right for you! Are You Looking for the Right Price? At Honda North, we understand that everyone has a different budget when looking for a car. If you’re ready to buy a vehicle but don’t have a lot of money to spend, we can help. 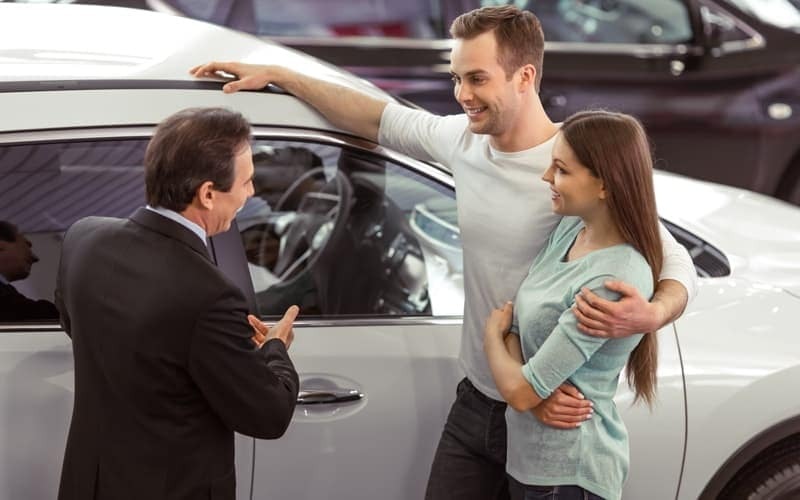 Take a look at our great inventory of used vehicles under $10,000 to find a well-maintained pre-owned car, truck, or SUV with a monthly payment that won’t break the bank. Are you in the marketing for a reliable sedan to get you to and from work in Portsmouth each day without? 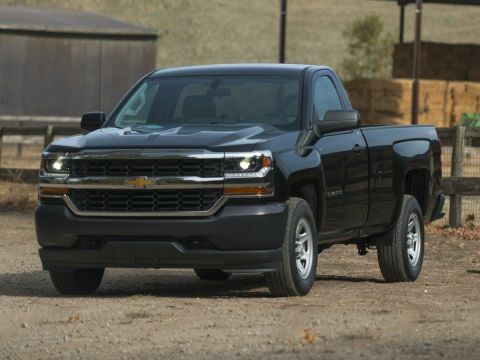 Do you need a daily driver that won’t cost a fortune at the fuel pump? 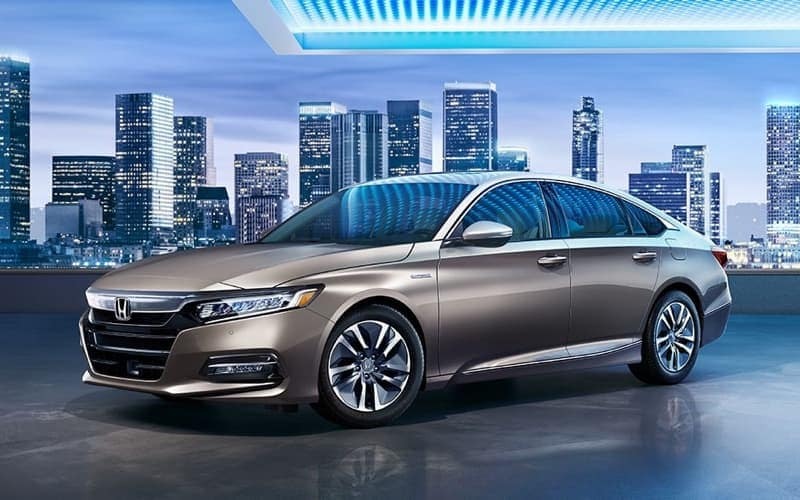 Consider one of the reliable, fuel-efficient sedans from Honda, such as the Honda Civic or the Honda Accord. 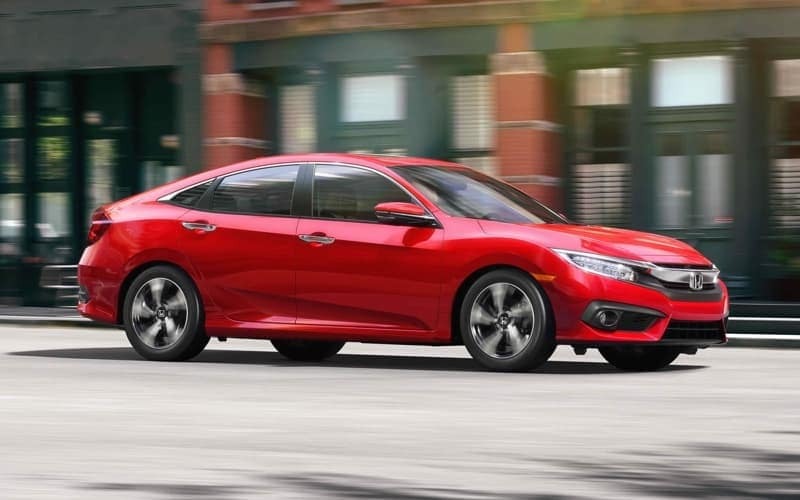 Both of these cars were recently part of a list of vehicles that can last 200,000 miles or more, so you can be confident that purchasing a Honda sedan is a wise investment that will last for years to come. 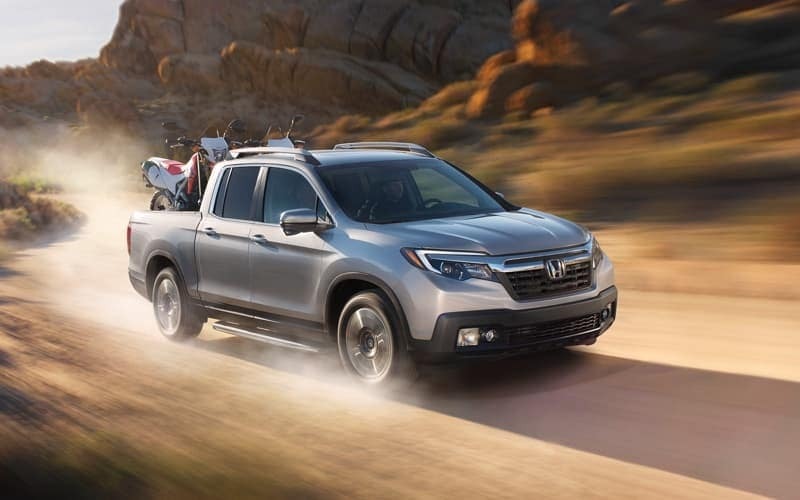 For Rochester drivers who need a more utilitarian vehicle to transport your whole crew or transition from work to play, Honda also offers a great selection of trucks and SUVs, such as the Honda Ridgeline, Honda Pilot, and Honda CR-V, which was recently named one of the best cars for families. Whether you need to get your kids and their equipment to various activities, or you need to be able to drive both on and off the road, Honda has you covered. 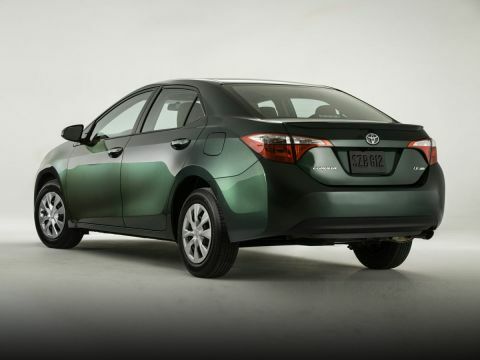 Honda has a great selection of hybrid and electric vehicles for drivers who are looking for an eco-friendly car. 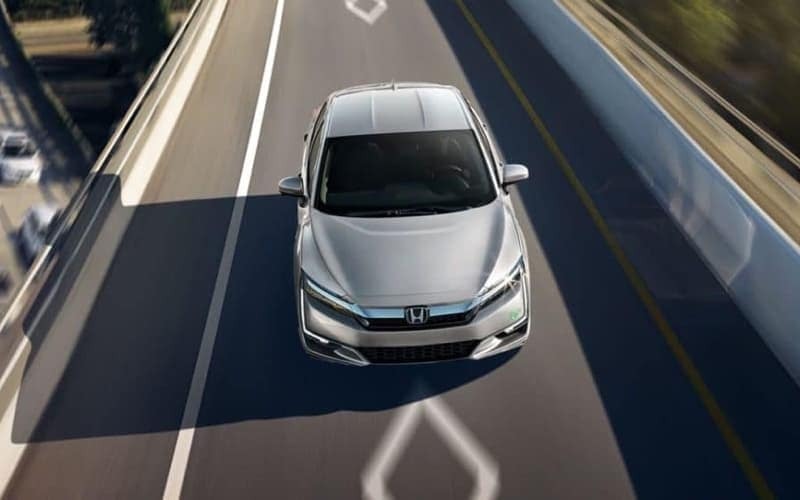 The Honda Clarity comes in a variety of options, including plug-in hybrid and electric, and the Honda Accord comes in a hybrid model is well. Enjoy a more environmentally conscious drive around Somersworth with one of these vehicles. 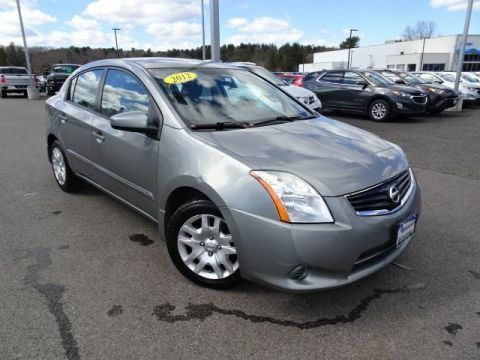 Certified pre-owned vehicles offer more recent model year options without the new car price. They go through a 182-point inspection before being sold to ensure these vehicles are in top working order. 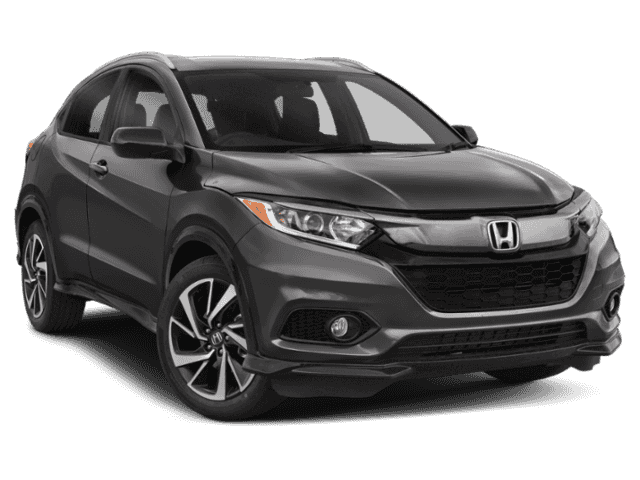 CPO Honda vehicles have less than 80,000 miles and come with a free CARFAX report as well as a 12-month/12,000-mile comprehensive warranty. Be make sure to follow us on social media to keep in touch with the latest specials, cars on the lot, and news around Dover! 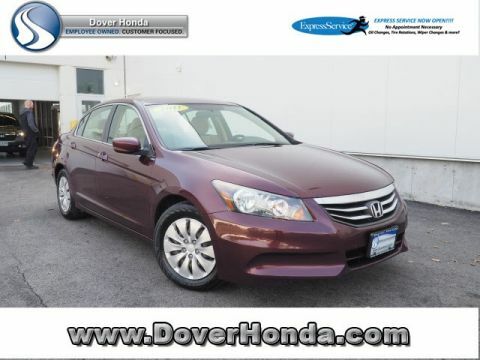 I was treated so well by Cody and other staff at Dover Honda and enjoyed my car buying experience very much! Great people and great service. The sales process was informative in a relaxed environment. 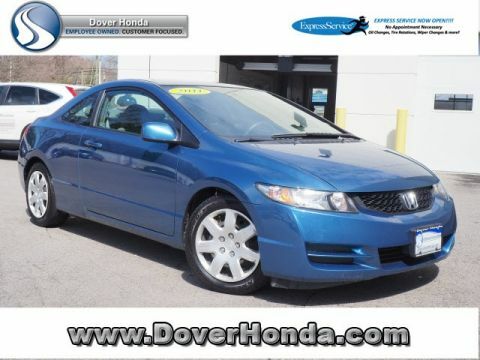 Dover Honda has very competitive pricing and offered a fair trade in value for my vehicle. I enjoyed the easy, laidback customer service at Dover Honda. Every staff member involved was pleasant and kind. We traded in 2 cars and then drove several cars to determine which model to buy. The whole Honda team was very patient in helping me make my decision. Drove home in a brand new 2019 CRV EX!! Thank You Dover Honda. I appreciated the straight forward sales approach and quick quote. I purchased a Ridgeline, which I highly recommend after owning a Tacoma. Well done Honda! Ryan was awesome to work with in buying our new Honda. We were Leary of leasing at first but he was great at easing our worries.